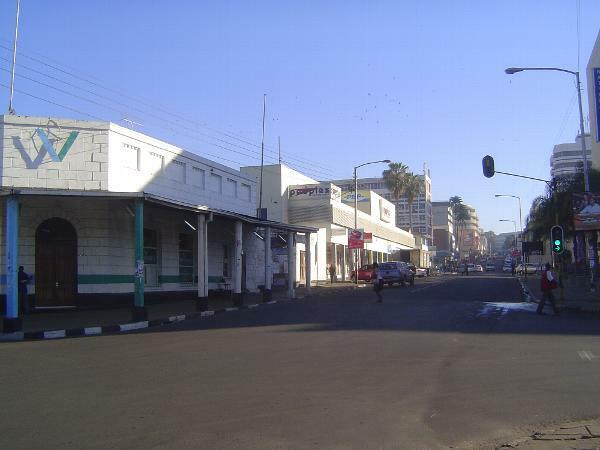 The view from the boma up Victoria Avenue, Blantyre's main street. The town had only 4,500 residents in 1945; 20 years later it had grown to 110,000. The whole country at that time had only 186,000 residents classed as urban.